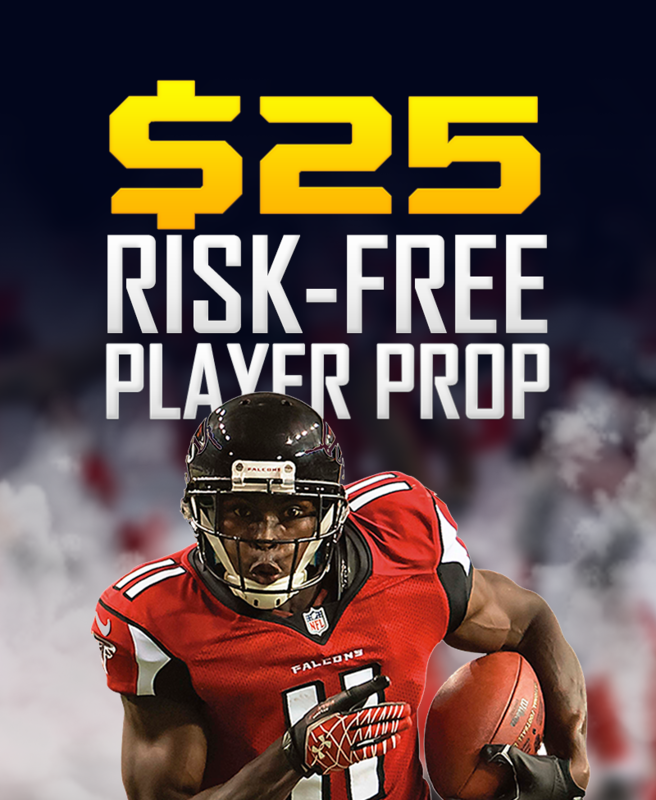 Get a $25 Risk-Free Player Prop Bet from SportsBetting.ag! 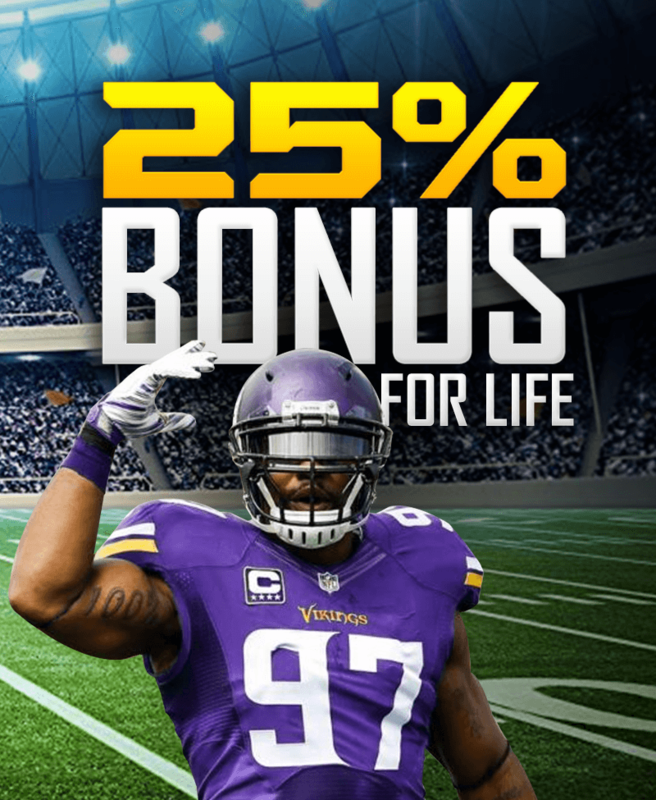 Place a Player Prop bet and if you lose, get refunded up to $25! 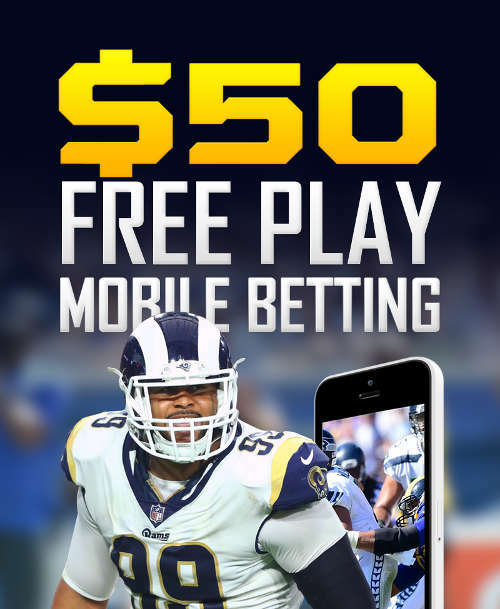 All New Players Get a $50 Free Mobile Bet! Place a $50 bet on your smartphone or tablet and if you lose, get a $50 free bet! You literally have NOTHING to lose! 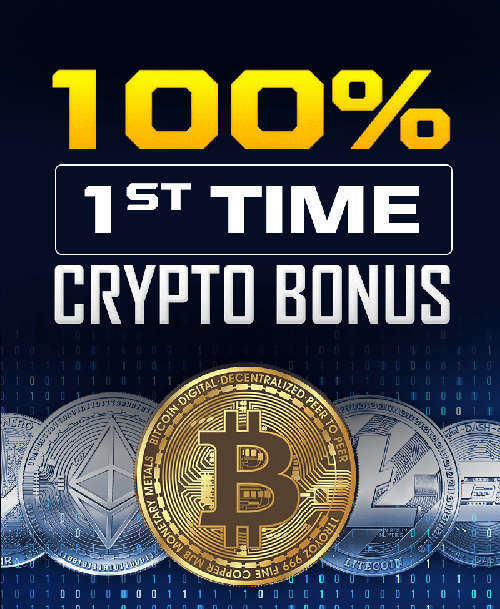 100% Crypto Bonus of up to $1,000 from SportsBetting.ag! 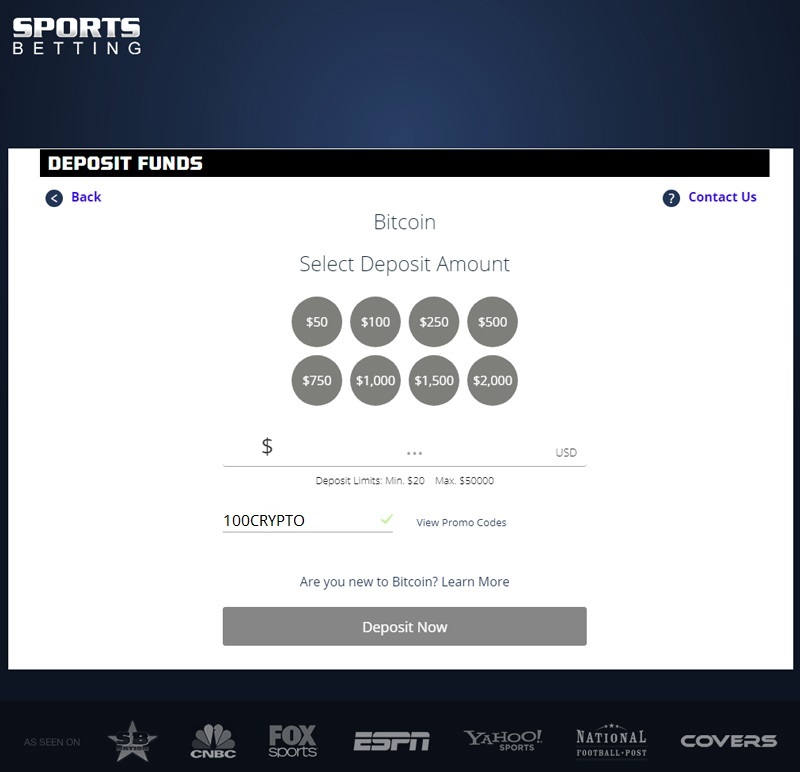 Deposit with SportsBetting.ag promo code 100CRYPTO and get a 100% match on your Bitcoin deposit for up to $1,000 in bonus money! Check out the latest welcome bonus and promo codes at Sportsbetting.AG. Read our review to learn more on how you can optimize your NFL sports wagering with the latest Sportsbetting.AG promotions. Sportsbetting.ag offers players in the United States to place sports bets at one of the top bookmaking sites on the internet. Unlike their competitors, Sportsbetting.ag is one of the few that accepts players from all 50 contiguous states in the US. To get take full advantage of this sportsbetting opportunity, receive up 50% bonus for using the promo code SB1000 when you make your first deposit at Sportsbetting.ag. Or double your bonus when depositing with Bitcoin and redeem promo code 100CRYPTO! 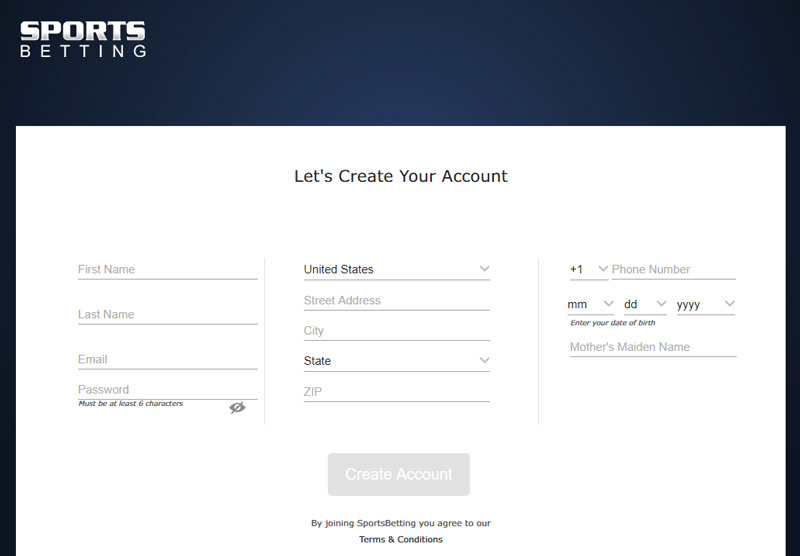 Setting up an account at Sporstbetting.AG is straightforward, asking you for the basic log in information. After you submit your info in the form above by pressing the “CREATE ACCOUNT” button, your account will be created. As soon as you see the confirmation page, you will be ready to start your NFL sports betting and take advantage of the many a promotions listed in this article. New users who create an account will receive up to 50% deposit bonus up to $1,000 on their initial deposit when depositing by credit/debit card and redeeming the bonus code SB1000. Alternatively, redeem the promo code 100CRYPTO and make your deposit with one of the supported cryptocurrencies (such as Bitcoin) and receive a 100% deposit match up to $1,000! To receive this bonus, this must be your first ever deposit and must be a minimum of $25 USD. Make sure to enter the promo code during the deposit, as you cannot claim after submitting the form. 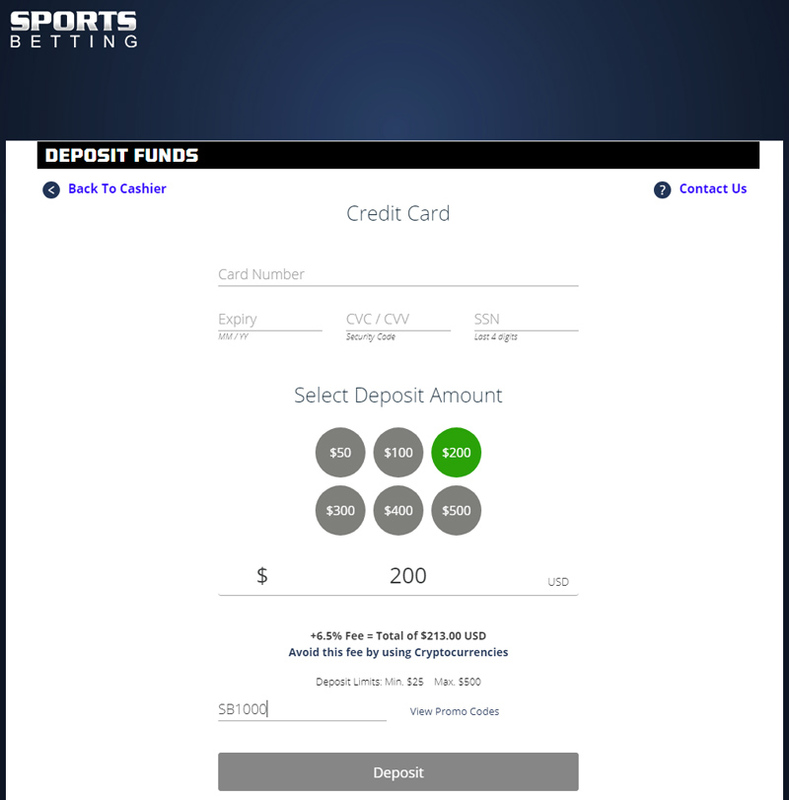 Sportsbetting.ag offers different ways to deposit money into your account. We will cover credit card and cryptocurrency deposits. They are both similar processes, but offer different benefits. You can then select $50, $100, $200, $300, $400, $500 or your desired amount above $25 and below $500. Just a note, your credit card deposit will have a fee of 6.5%. You can avoid the fee by using cryptocurrency. If this is your first deposit, make sure to use the Welcome Bonus Promo Code SB1000 to receive your 50% Welcome Bonus to get you started (note: 10x rollover). Once you press the “DEPOSIT” button, you will submit a request for your credit card company to fund your account. Once approved, your account will be funded. Next we will go over funding your account with cryptocurrency, using Bitcoin, Bitcoin Cash, Ethereum, Litecoin or DASH. 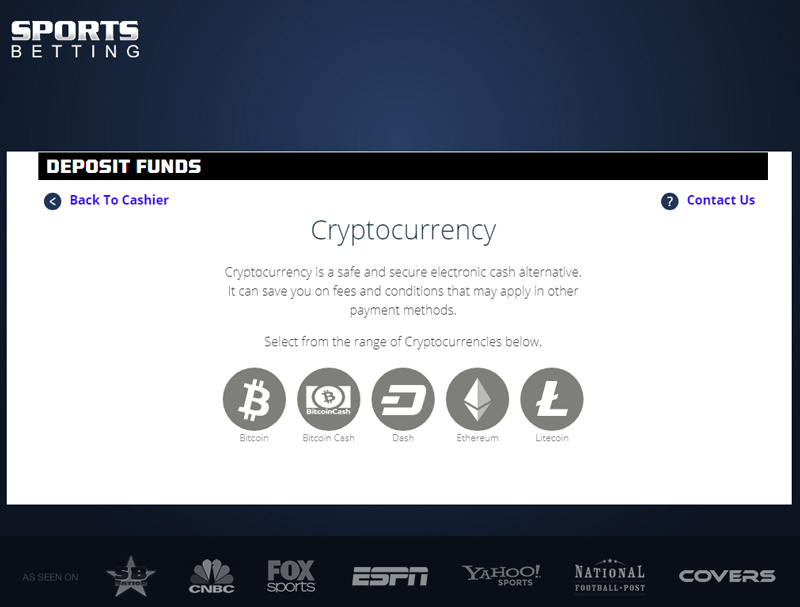 From the image below you can see you will have the option to choose which cryptocurrency you want to fund your account. We will use Bitcoin as our example to show the basic cryptocurrency deposit form. You will choose your deposit amount of $50, $100, $250, $500, $750, $1000, $1500, $2000 or any amount from $20 to $50,000. And of course, if you redeem the SportsBetting.ag promo code 100CRYPTO, you will receive a 100% deposit match bonus (instead of the standard 50% bonus) up to a maximum $1,000! Press the “Deposit Now” button once you are ready fund your account. That’s how easy it is to deposit money into your account and begin betting on NFL games. After you claim your SB1000 50% Welcome Bonus you can still claim other promotions at Sportsbetting.ag. Throughout the year, Sportsbetting.AG updates and adds to their promotions and contests. If you have never funded your account using crytpocurrency (Bitcoin, Bitcoin Cash, Ethereum, DASH or Litecoin), you can claim a 100% Bonus. To get this promotion, you must use the promo code 100CRYPTO and make a deposit of at least $20 from your Bitcoin, Bitcoin Cash, Ethereum, DASH or Litecoin account. This promotion comes at a 14x rollover requirement. This must be your first cryptocurrency deposit into your account. Like most promotions at Sportsbetting.ag you must use existing free plays before claiming any new free plays. You can only use your free plays at the sportsbook and are not available for use at Racebook, Casino, Poker or Live Betting. Once you claim this promotion, these free plays must be used within 30 days of claiming. 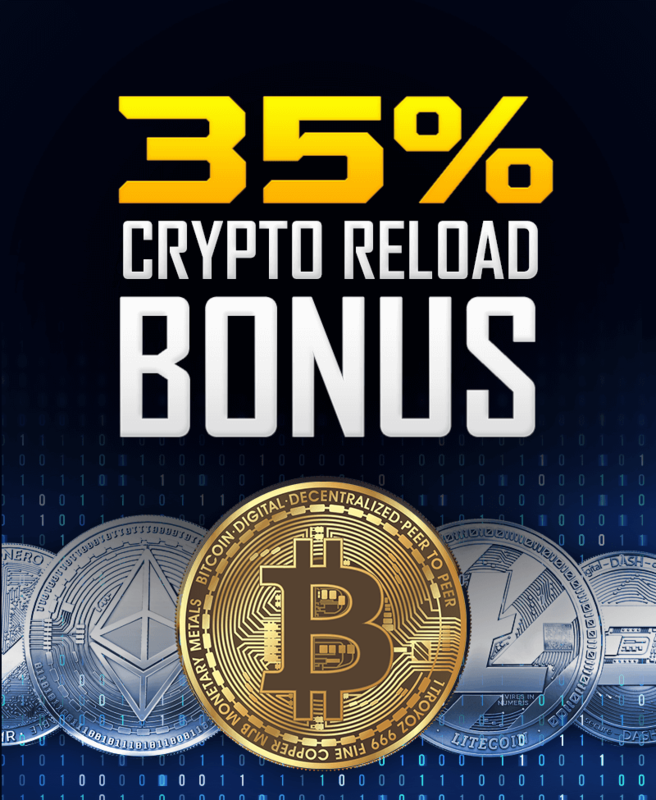 When you reload your account using crytpocurrency (Bitcoin, Bitcoin Cash, Ethereum, DASH or Litecoin), you can claim a 35% Bonus. To get this promotion, you must use the promo code 35CRYPTO and make a deposit of at least $20 from your Bitcoin, Bitcoin Cash, Ethereum, DASH or Litecoin account. This promotion comes at a 6x rollover requirement. Available to all your cryptocurrency reload deposits into your account. When you reload your account from any funding source besides Skrill and Netelle, you can claim a 25% Bonus. To get this promotion, you must use the promo code FORLIFE and make a deposit of at least $50 into your. This promotion comes at a 6x rollover requirement. Available to all your cryptocurrency reload deposits into your account. If you plan to use cryptocurrency, it is better to use the 35CRYPTO promo code. First time contestants that place a players prop bet at Sportsbetting.ag has a chance to play risk free. This promotion will match up to $25 from your first bet, if it loses. If you win, you claim your winnings from your prop bet. This means that there is no risk to you for your first bet, up to $25. To play Sportsbetting.ag’s Player Prop Bet you must use their software, which you can access from your desktop or laptop. If your first player prop bet loses, you can claim your free play refund by following these steps. Once your contest is over and you lose your prop bet send an email to freeplay@sportsbetting.ag with the subject line $25 players prop free bet. Inside the body of the email, include the ticket number to your losing bet and your account number. You should here back from Sportsbetting.ag withing 2 days. You have up to 24 hours from the end of contest to submit your request for refund. Just to note, this refund is up to $25. If your losing bet is $15 your refund will be $15. For bets over $25, you will only receive a $25 refund. This promotion has a 6x rollover amount . Promotion bonuses come in the form of free play. This means you can use these free play to enter contests. If you win, you keep your winnings. You can’t withdraw free plays, only the winnings from contest you entered using free play. Before you withdraw your winnings from free plays, you must meet a rollover requirement. Make sure to pay attention to the rollover amount associated with each promotion. All bonuses have a rollover amount that you will use to factor in to decide which promotion best fits your betting habits. The free play bonuses come with a rollover amount. You will use this to figure out your rollover requirement, which is the amount you must bet before you can withdraw from your bonus. We will use actual examples to explain the basic formula. The SB1000 Welcome Bonus has a 15x rollover amount. To calculate the rollover requirement, follow this formula. Ideally you want the promotions with lowest rollover amount if you plan to withdraw your winnings as soon as possible. Sign Up to SportsBetting.ag Today!